to find out about the lastest updates! 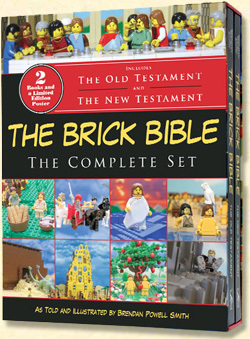 The world's largest, most comprehensive illustrated Bible. Site content copyright 2001-2015 by Brendan Powell Smith. all rights reserved.